Each person with Alzheimer’s or dementia has a unique set of care needs that change over time as the disease progresses. But even as the disease progresses, individuals can experience joy, comfort, and meaning in life. The quality of life depends on the quality of the relationships dementia patients have with their loved ones, their community, and their home care providers. Dementia has a significant impact on family caregivers. The overwhelming majority of people with dementia live at home with family caregivers who are responsible for their care, safety, and comfort. It is sometimes difficult for the family alone to provide adequate care and to maintain careful supervision to prevent unsafe activities. Providing constant complicated care to a person with dementia takes a toll on family caregivers leaving them overwhelmed, exhausted, and stressed. Assisting Hands of Potomac can assist in helping maintain the dignity and freedom of an individual with dementia while providing a much needed break for family caregivers. Our staff is specially trained to address the unique needs of Alzheimer’s and dementia patients and have received specialized training on communication strategies and in creating an environment with adequate amounts of stimulation, without overwhelming or confusing a dementia patient. Alzheimers Care from Assisting Hands of Potomac Home Care. 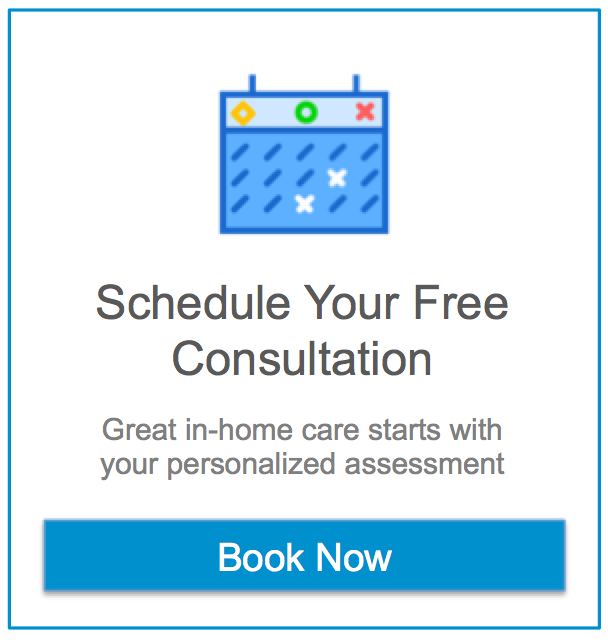 If you would like to schedule an appointment to discuss your Alzheimer’s and Dementia care needs or to set up a free in-home evaluation with one of our nurses, call us today at 301.363.2580.